This is our latest and most ambitious preset pack yet. These Lightroom presets have been developed intensively for over two years, and the package combines the best of your favorite film looks, such as Portra, 400H, and some really nice black & white looks. These highly advanced Lightroom presets will make your workflow more efficient and help produce spot on post-processing results. Presetr Two is a consistent pack of filmy looks. 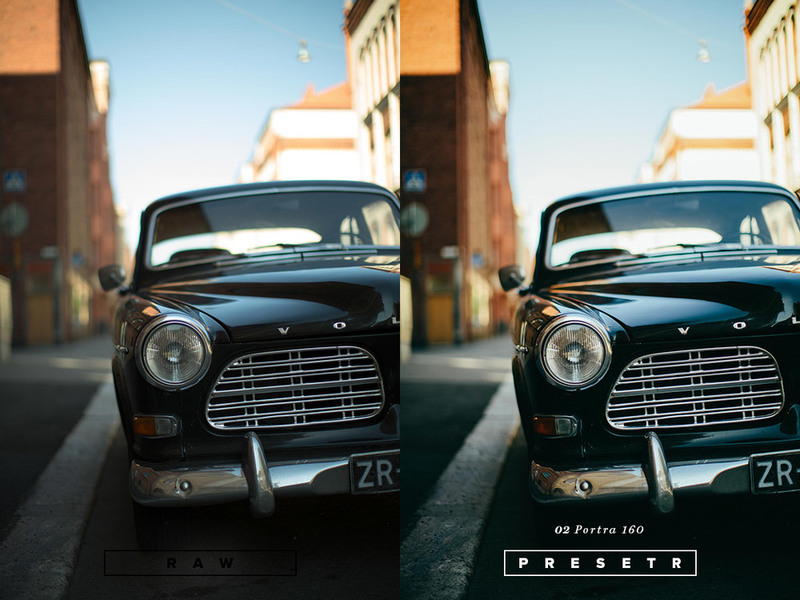 Presetr presets are designed to help you to speed up your image editing. 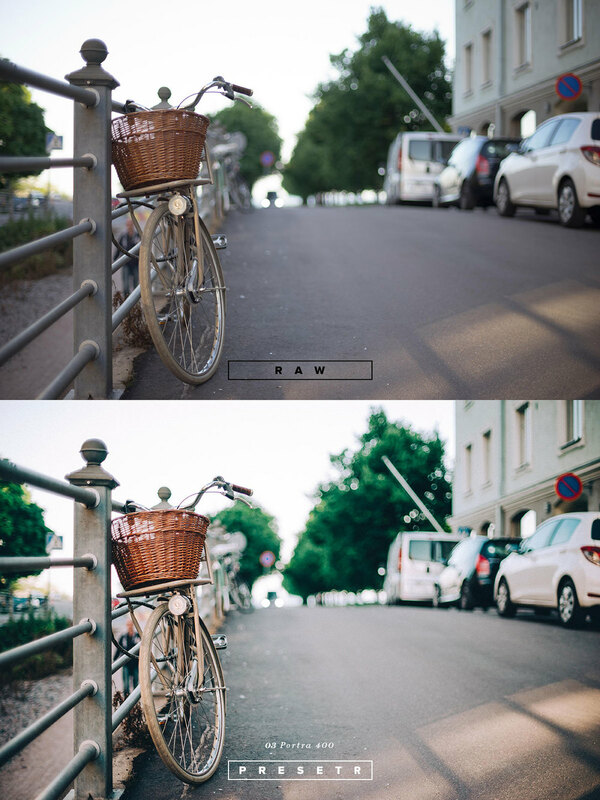 Once you get started, like us, you probably never want to go back to manually editing photos. Presetr Two includes a wide range of presets that work really well for lifestyle and portrait photography as well as weddings and other events alike. Presetr Two uses all the tools in Adobe Lightroom 4 and 5 efficiently. Curves, HSL, Calibration settings, Horizon level tools, all to help you bring your photos more alive. Presetr Two works well with both JPG and RAW files. However, we have noticed that editing JPG-images gives the best result, since 8-bit colors saturate better than RAW. 400H is one of the most beautiful looks on film for lifestyle and wedding photography. Presetr 400H looks just like the film and takes it to the digital age. Portra 160 is a warm and beautifully neutral look for all sorts of photography. Presetr Portra 160 includes total of a 5 different variations of the classic film. most popular films in the world..
Portra 800 works also extremely well on difficult lighting conditions with mixed white balance and lights. 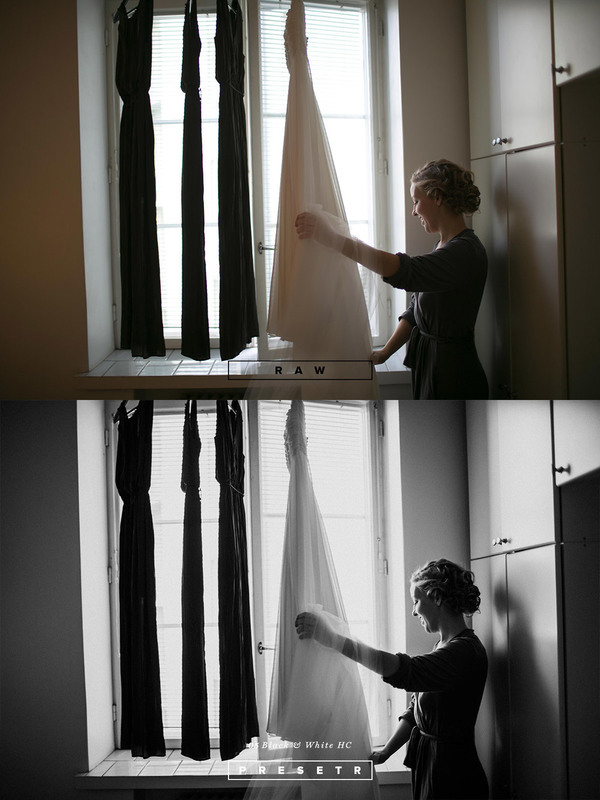 Black & White presets are Presetr's most advanced looks mimicking the B&W film. black & white toning look great, it's the new Presetr Two Black & White. Did you already check out the Presetr One package?